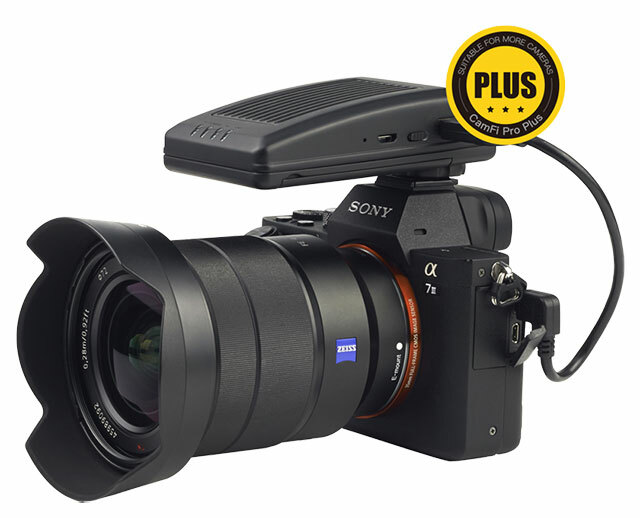 CamFi has announced their new CamFi Pro Plus which offers wireless tethering for all Sony cameras that support USB tethering. 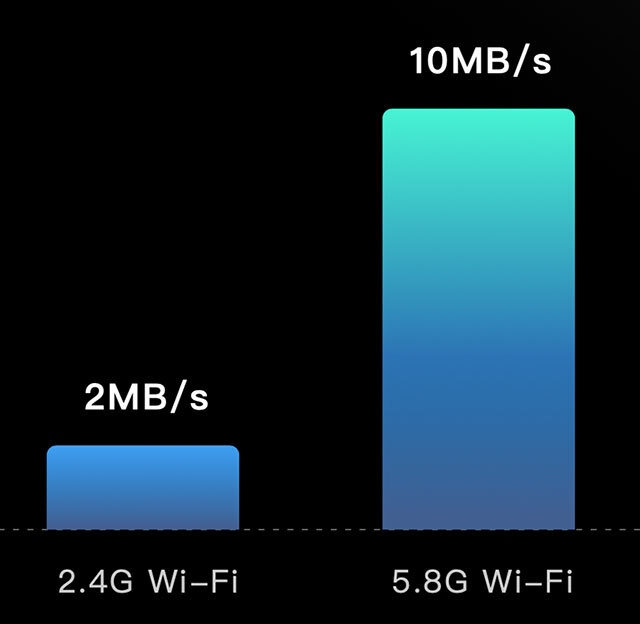 But before you get too excited about the prospects of shooting RAW at 10 FPS RAW and transferring via WiFi consider that tests show the maximum Wi-Fi speed can achieve 10 MB/second. Sony cameras tether via USB – note the cord in the photo. I need help with my MacBook Pro, sony a9/a7riii, and Lightroom with Camfi pro plus – EXTREMELY frustrated – over 100 times I have tried every known combination to get this to work and I am about at my wits end – have you tried this with that combination? If you’re trying to tether to Lightroom that won’t work. Not with a tether cable and certainly not with Camfi. You need to set Lightroom to ‘watch’ an import folder. Google how to do that if you’re not familiar with how to set it up.